A Latin empire against the German dominance? 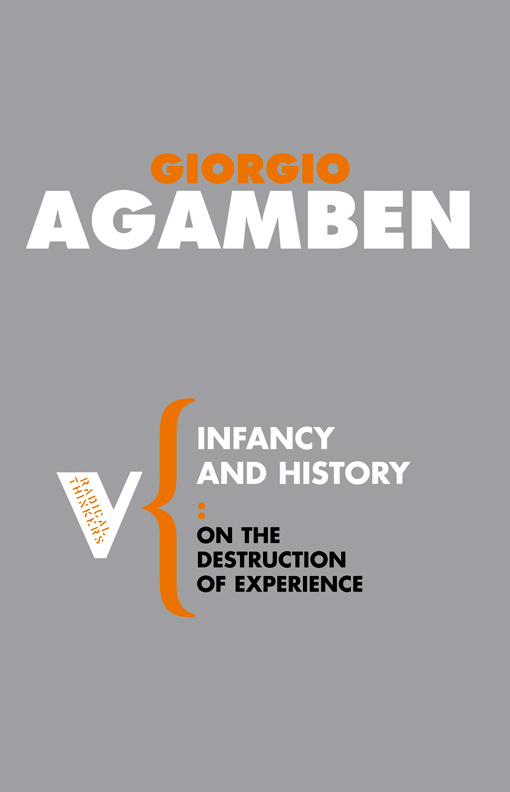 The Italian philosopher Giorgio Agamben explains his much-discussed thesis. Apparently, he had been misunderstood. No, I didn’t expect this. But I believe in the power of words, when they are spoken at the right time. Is the fracture in the European Union really between the economies and ways of life of the ‘Germanic’ north and the ‘Latin’ south? I would like to make clear right away that my thesis has been exaggerated by journalists and therefore misrepresented. Its title, ‘The Latin empire should start a counter-attack’, was supplied by the editors of Libération and was taken up by the German media. It’s not something I ever said. How could I counterpose Latin culture to German, when any intelligent European knows that Italian culture of the Renaissance or the culture of classical Greece is today completely part of German culture, which reconceived it and appropriated it! So, no dominant ‘Latin empire’? No uncultivated Germans? In Europe, the identity of every culture always lies at the frontiers. A German such as Winckelmann or Hölderlin could be more Greek than the Greeks. And a Florentine like Dante could feel just as German as the Swabian emperor Frederick II. That is precisely what makes up Europe: a particularity that time and again oversteps national and cultural frontiers. The object of my criticism was not Germany, but rather the way in which the European Union has been constructed, that is, on an exclusively economic basis. So not only have our spiritual and cultural roots been ignored, but also our political and legal ones. If this was heard as a criticism of Germany, it is only because Germany, because of its dominant position and despite its exceptional philosophical tradition, appears unable at the present time to conceive of a Europe based on anything more than just the euro and economics. In what way has the EU denied its political and legal roots? When we speak of Europe today, we are faced with the gigantic repression of a painful and yet obvious truth: Europe’s so-called constitution is illegitimate. The text that was put through under this name was never voted by the peoples. Or when it was put to a vote, as in France and the Netherlands in 2005, it was frontally rejected. Legally speaking, therefore, what we have here is not a constitution, but on the contrary a treaty between governments: international law, not constitutional law. Just recently, the very respected German legal scholar Dieter Grimm recalled the fact that a European constitution lacks the fundamental, democratic element, since the European citizens were not allowed to decide on it. And now the whole project of ratification by the peoples has been silently put on ice. We shouldn’t lose sight of this. Journalists, particularly in Germany, have reproached me with understanding nothing of democracy, but they should consider first of all that the EU is a community based on treaties between states, and simply disguised with a democratic constitution. The idea of Europe as a constitution-giving power is a spectre that no one ventures to conjure up any more. But only with a valid constitution could European institutions regain their legitimacy. Does this mean that you see the European Union as an illegal body? Not illegal, but illegitimate. Legality is a question of the rules of exertion of power; legitimacy is the principle that underlies these rules. Legal treaties are certainly not just formalities, but they reflect a social reality. 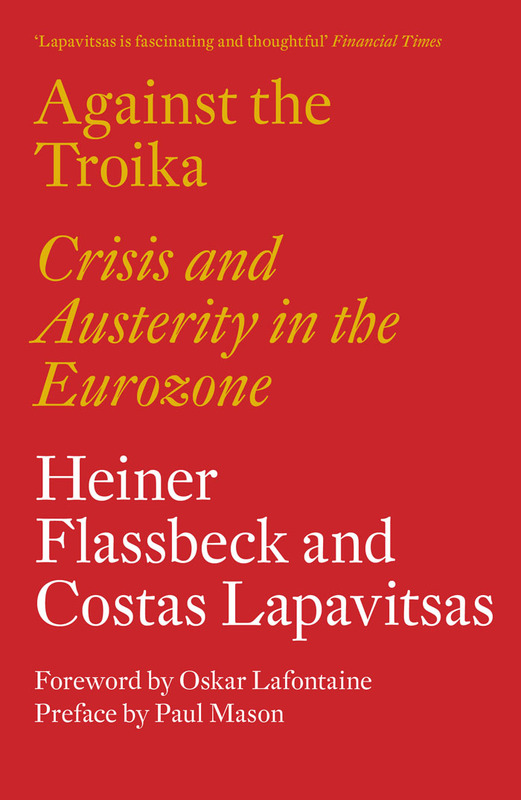 It is understandable therefore that an institution without a constitution cannot follow a genuine policy, but that each European state continues acting according to its egoistic interest – and today this evidently means above all economic interest. The lowest common denominator of unity is achieved when Europe appears as a vassal of the United States and takes part in wars that in no way lie in the common interest, to say nothing of the will of the people. A number of the founding states of the EU – such as Italy with its many American military bases – are more in the way of protectorates than sovereign states. In politics and militarily there is an Atlantic alliance, but certainly no Europe. 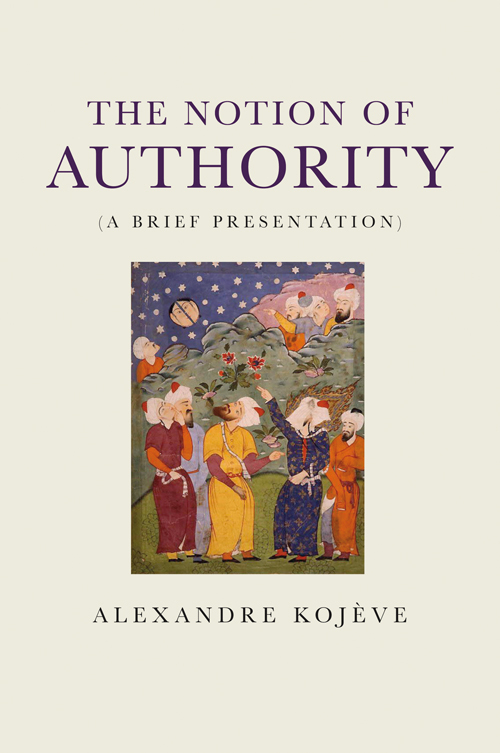 No, it was perhaps rather provocatively that I took up Alexandre Kojève’s project of a ‘Latin imperium’. In the Middle Ages people at least knew that a unity of different political societies had to mean more than a purely political society. At that time, the uniting bond was sought in Christianity. Today I believe that this legitimation must be sought in Europe’s history and its cultural traditions. In contrast to Asians and Americans, for whom history means something completely different, Europeans always encounter their truth in a dialogue with their past. The past for us means not only a cultural inheritance and tradition, but a basic anthropological condition. If we were to ignore our own history, we could only penetrate into the past archeologically. The past for us would become a distinct life form. Europe has a special relationship to its cities, its artistic treasures, its landscapes. This is what Europe really consists of. And this is where the survival of Europe lies. So Europe is first of all a life form, a historical life feeling? Yes, that is why in my article I insisted that we have unconditionally to preserve our distinctive forms of life. When they bombed the German cities, the Allies also knew that they could destroy German identity. In the same way, speculators are destroying the Italian landscape today with concrete, motorways and expressways. This does not just mean robbing us of our property, but of our historical identity. So should the EU emphasize differences rather than harmonization? Perhaps there is nowhere else in the world, apart from Europe, where such a variety of cultures and life forms is perceptible – at least at valuable moments. Earlier on, as I see it, politics was expressed in the idea of the Roman empire, later the Roman-German empire. The whole however always left the particularities of the peoples intact. It is not easy to say what could emerge today in place of this. But quite certainly a political entity by the name of Europe can only proceed from this awareness of the past. It is precisely for this reason that the present crisis strikes me as so dangerous. We have to imagine unity first of all under an awareness of differences. But quite contrary to this, in the European states, schools and universities are being demolished and financially undermined, the very institutions that should perpetuate our culture and arouse living contact between past and present. This undermining goes together with a growing museumification of the past. We have the beginning of this in many cities that are transformed into historical zones, and in which the inhabitants are forced to feel themselves tourists in their own life world. Is this creeping museumification the counterpart of a creeping impoverishment? It is quite clear that we are not just faced with economic problems, but with the existence of Europe as a whole – starting with our relationship to the past. The only place in which the past can live is the present. And if the present no longer perceives its own past as something living, then universities and museums become problematic. It is quite evident that there are forces at work in Europe today that seek to manipulate our identity, by breaking the umbilical cord that still links us with our past. Differences are rather being levelled out. But Europe can only be our future if we make clear to ourselves that this means first of all our past. And this past is being increasingly liquidated. Is the crisis that is present on all sides then the form of expression of a whole system of rule, directed at our everyday life? 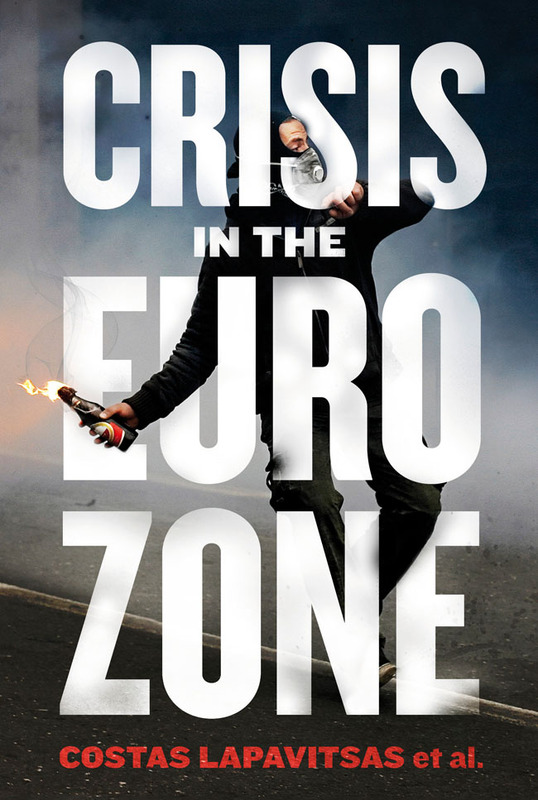 The concept ‘crisis’ has indeed become a motto of modern politics, and for a long time it has been part of normality in any segment of social life. The very word expresses two semantic roots: the medical one, referring to the course of an illness, and the theological one of the Last Judgement. Both meanings, however, have undergone a transformation today, taking away their relation to time. ‘Crisis’ in ancient medicine meant a judgement, when the doctor noted at the decisive moment whether the sick person would survive or die. 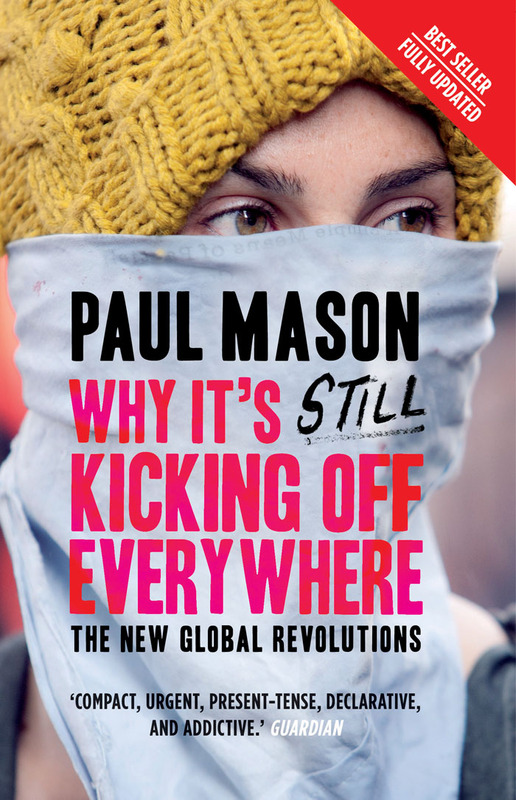 The present understanding of crisis, on the other hand, refers to an enduring state. So this uncertainty is extended into the future, indefinitely. It is exactly the same with the theological sense; the Last Judgement was inseparable from the end of time. Today, however, judgement is divorced from the idea of resolution and repeatedly postponed. So the prospect of a decision is ever less, and an endless process of decision never concludes. Does this mean that the debt crisis, the crisis of state finance, of currency, of the EU, is never ending? Today crisis has become an instrument of rule. It serves to legitimize political and economic decisions that in fact dispossess citizens and deprive them of any possibility of decision. In Italy this is very clear. Here a government was formed in the name of the crisis and Berlusconi brought back to power despite this being basically against the will of the electorate. This government is just as illegitimate as the so-called European constitution. The citizens of Europe must make clear to themselves that this unending crisis – just like a state of emergency – is incompatible with democracy. What perspectives then remain for Europe? We must start by restoring the original meaning of the word ‘crisis’, as a moment of judgement and choice. For Europe we cannot postpone this to the indefinite future. 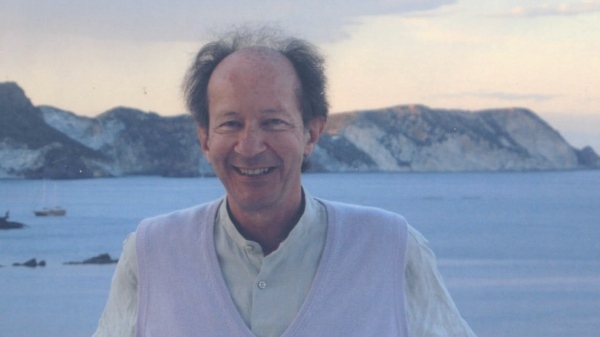 Many years ago a high official of the then embryonic Europe, the philosopher Alexandre Kojève, assumed that homo sapiens had come to the end of history and that there were now only two possibilities left. Either the ‘American way of life’, which Kojève saw as posthistoric vegetation. Or Japanese snobbery, simply going on celebrating the empty rituals of tradition now robbed of any historical meaning. I believe that Europe could however realize the alternative of a culture that remains at the same time human and vital, because it stands in dialogue with its own history and thereby acquires new life. Europe, understood as culture and not only as economic space, could therefore provide an answer to the crisis? For more than two hundred years, human energies have been focused on economics. Many things indicate that the moment has perhaps arrived for homo sapiens to organize human action afresh, beyond this single dimension. Old Europe can precisely make a decisive contribution to the future here. Translated from German. Visit Frankfurter Allgemeine Zeitung, 24 May 2013, to read the original article.